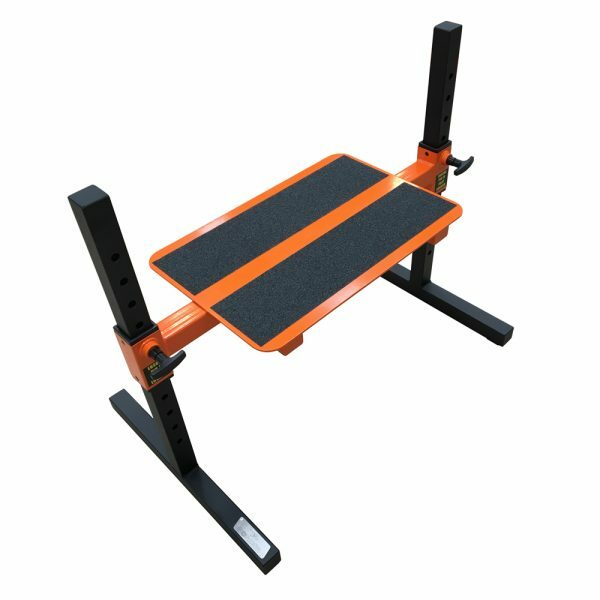 Earn up to 725 Points. 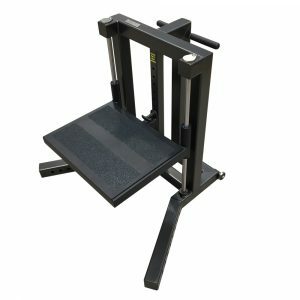 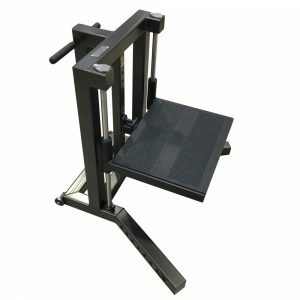 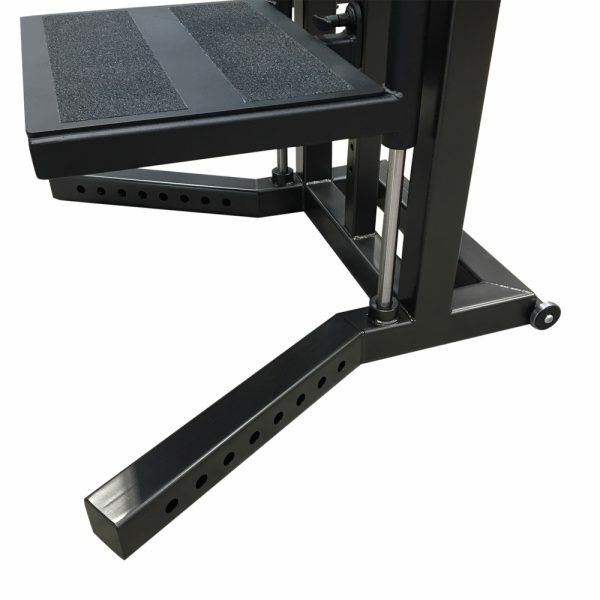 The most heavy duty, fully adjustable, stable, leg platform for various leg and core exercises. Fast, Simple adjustment on Linear Bearing system. 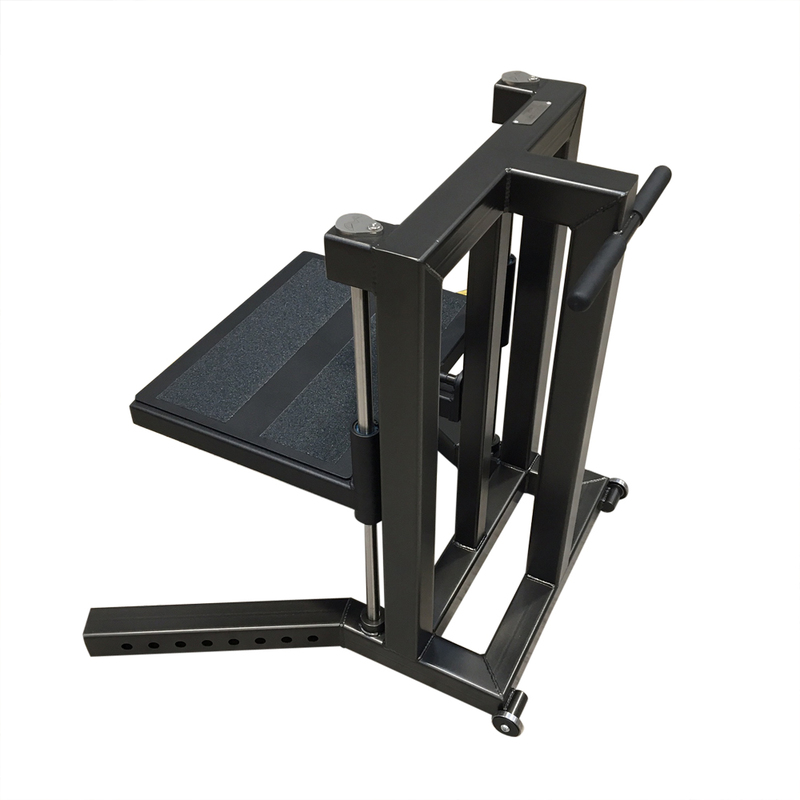 Band peg holes for band resistance. 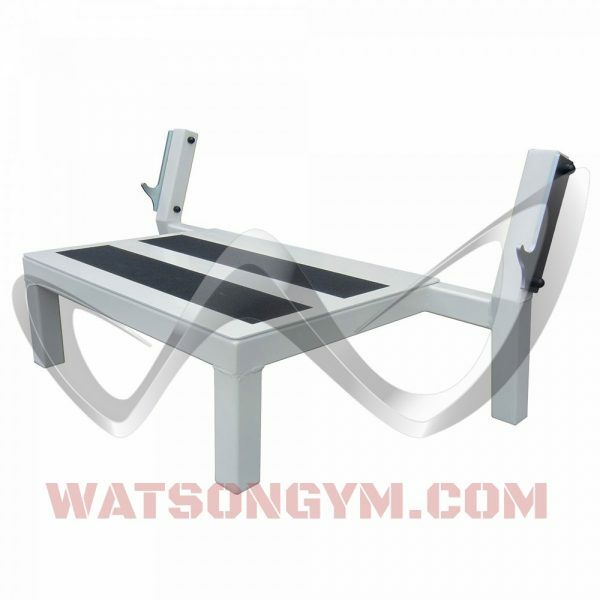 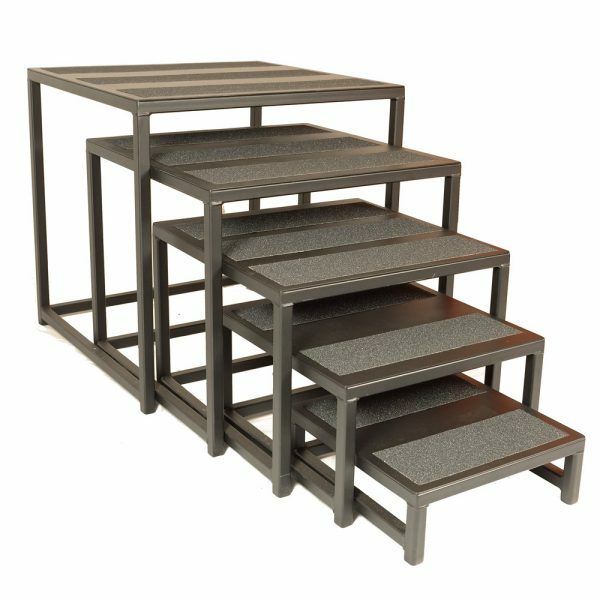 The large 600 mm x 450 mm platform adjusts from 130 mm to 750 mm from floor. 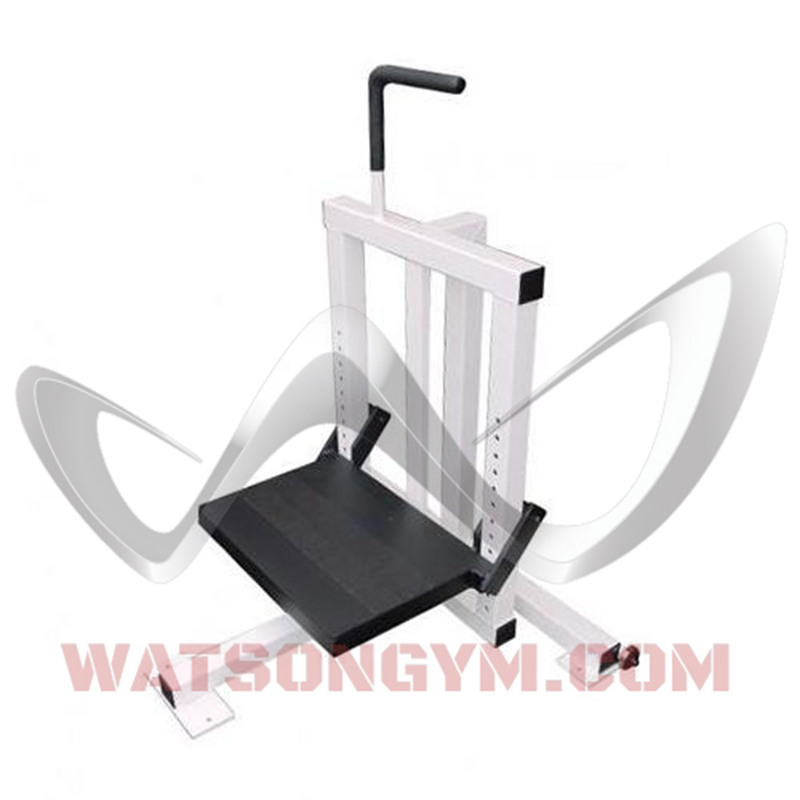 Leg and core work on the Watson Leg Platform.